Our Talassa brand product line was launched in 2015. 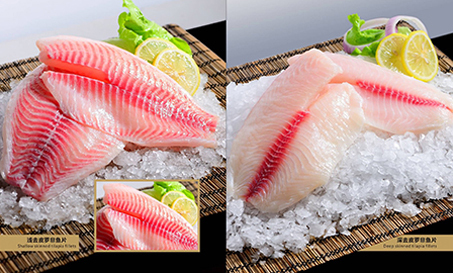 We focus on Premium packed shrimp and fish products for foodservice and retail sales. All our Tilapia products under Talassa brand are well trimmed and have NO water retention agents. Our shrimp counts and uniformities are better than industry average.